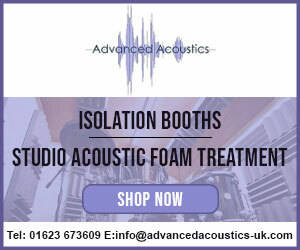 MRL Acoustics is owned and managed by Matthew Lawrence - the Managing Director and also the Principal Acoustic Consultant. 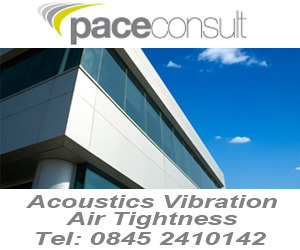 Matthew Lawrence is an experienced acoustic consultant who has an MSc and a Diploma in Acoustics and Noise Control and is also a Member of the Institute of Acoustics (IOA). 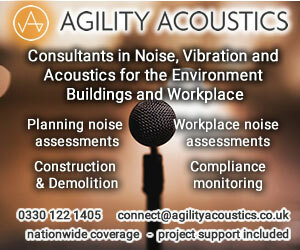 MRL Acoustics is also a Full Member of the Association of Noise Consultants (ANC). 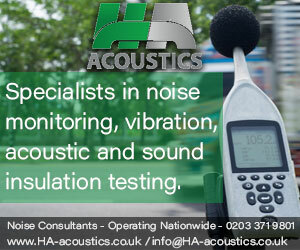 Having previously worked for Environmental Health at Ashford Borough Council in Kent for 8 years, and been in the acoustic consultancy business for over 17 years, Matthew Lawrence is ideally qualified to assist in all aspects of environmental noise and building acoustics issues. 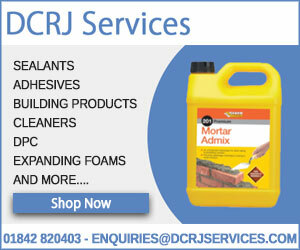 MRL Acoustics Ltd has an increasing network of clients situated in and around Kent; including Architects, Planners, Planning Consultants, Local Authorities, Building Control Bodies, Schools and Education Authorities, Property Developers, Construction Companies, Retail and Commercial Clients, and those in the Manufacturing Industry. 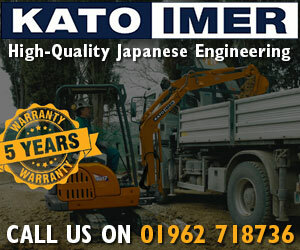 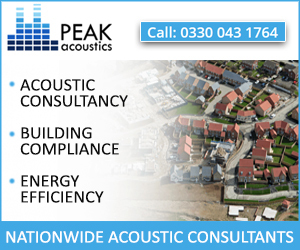 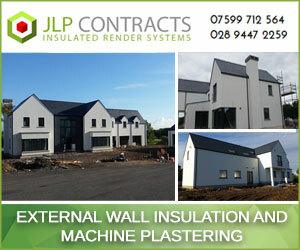 Our main aim is to provide the acoustic expertise required relating to a specific development project at a cost effective price. 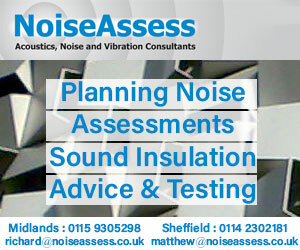 Consideration is taken into account of the issues clients encounter when faced with planning conditions, dealing with noise control problems and meeting acoustic criteria.